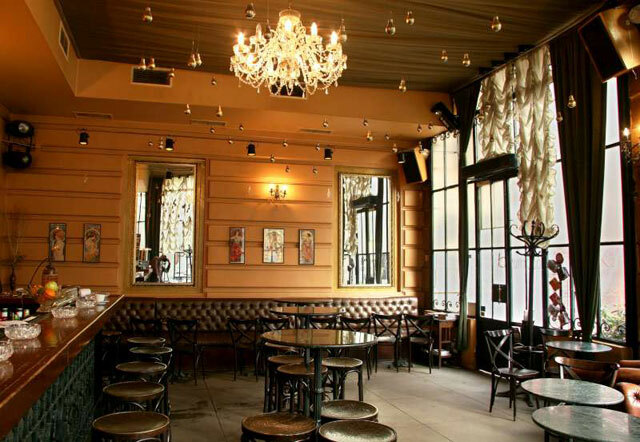 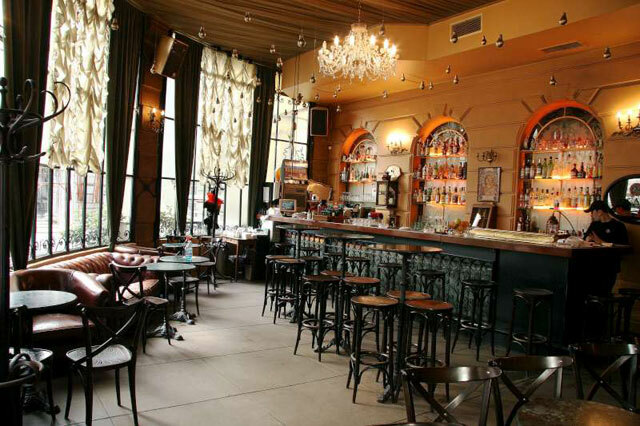 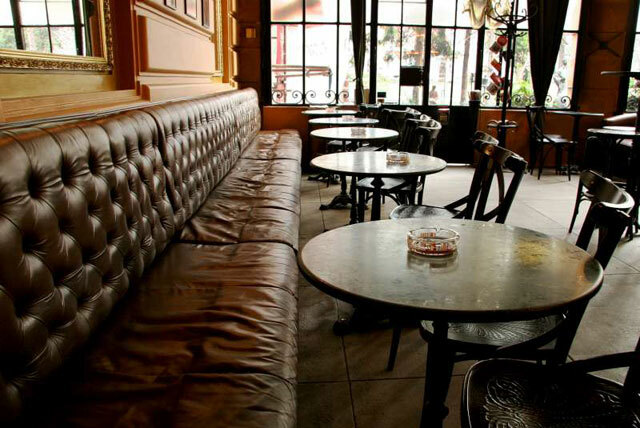 of 140 square meters with capacity of 120 seats, with up-to-date indoor design and professional sound system. 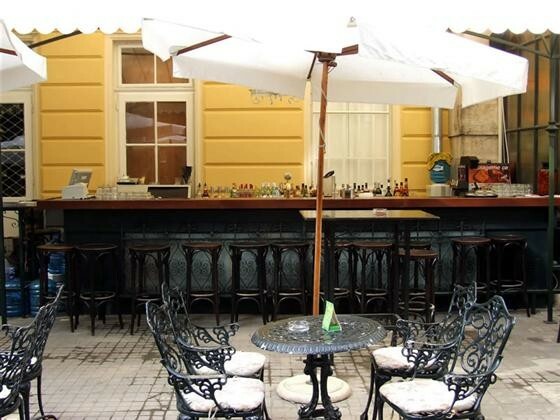 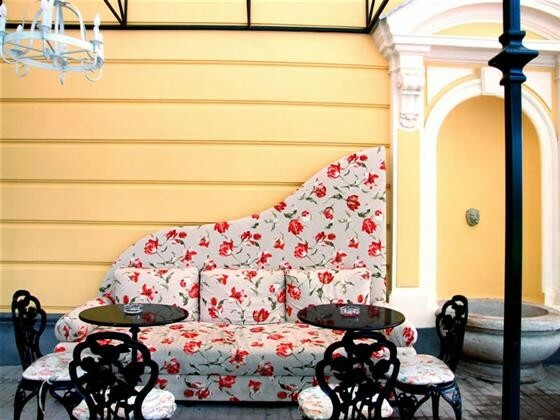 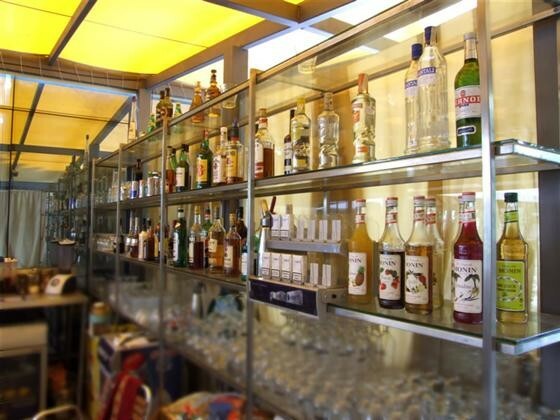 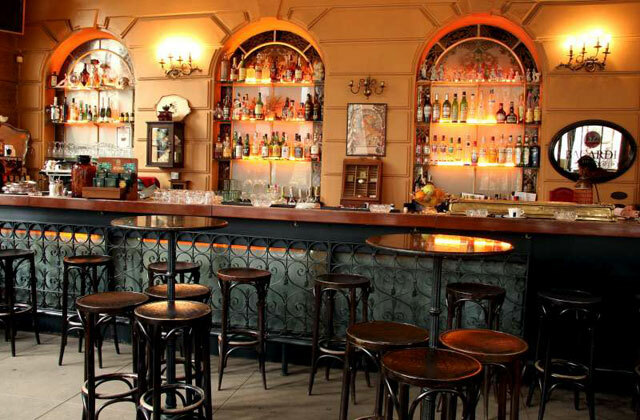 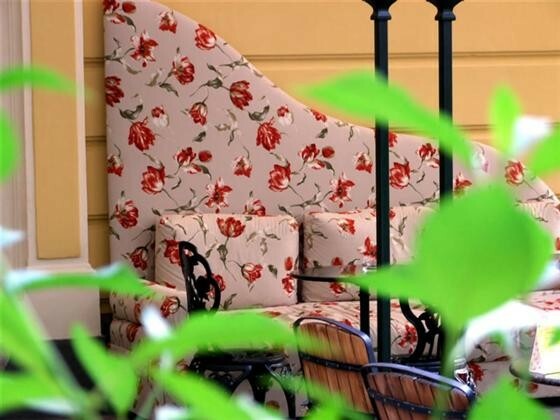 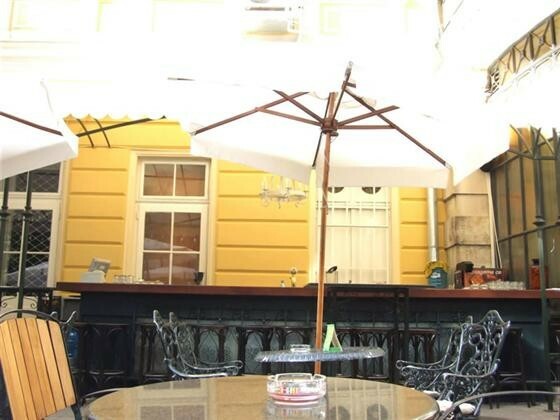 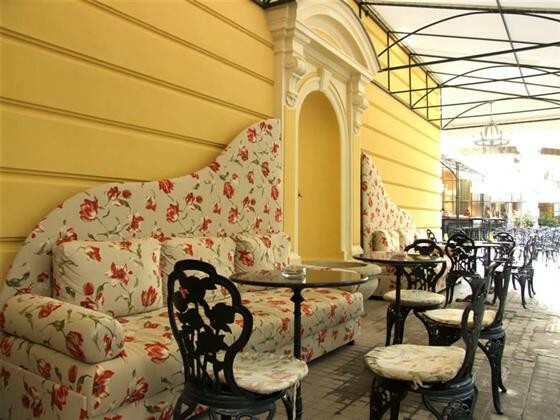 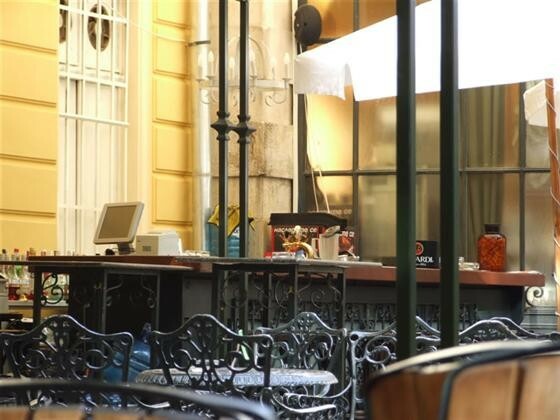 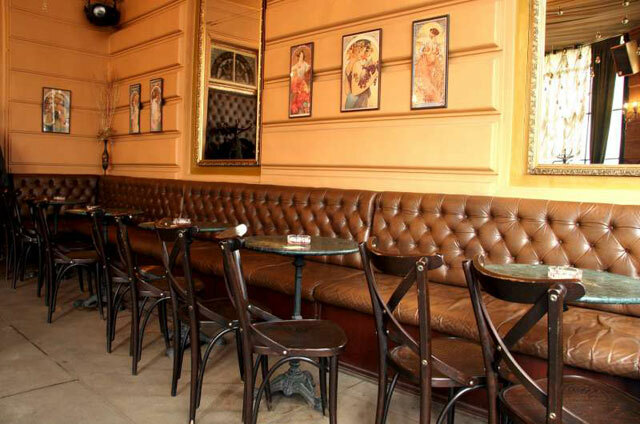 The Bar also offers and one summer terrace with common area of 400 sq. 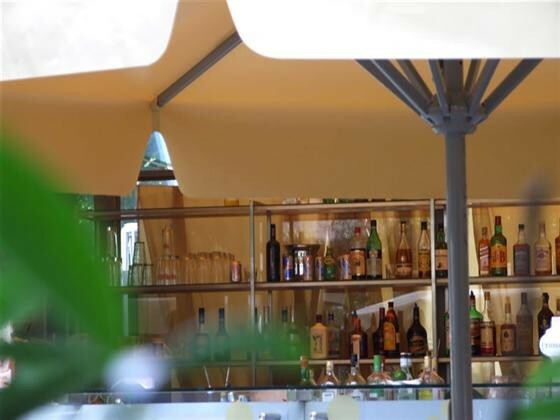 m. and 300 seats. 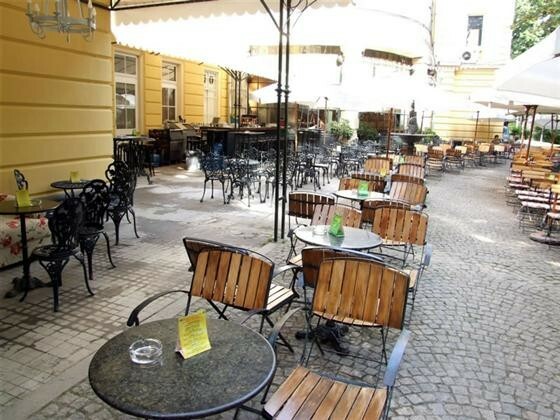 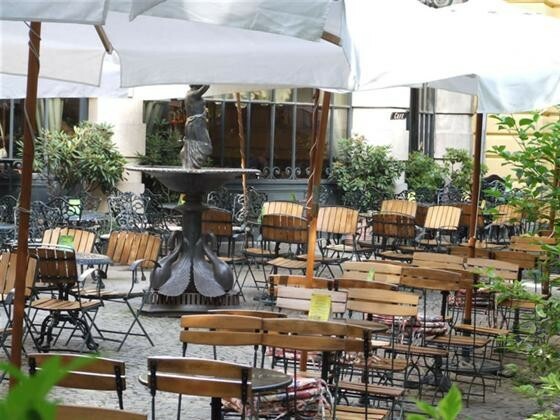 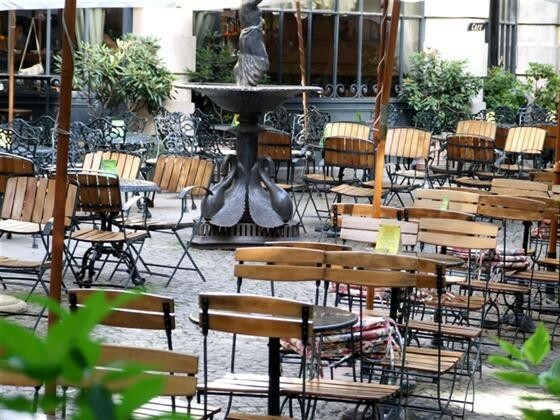 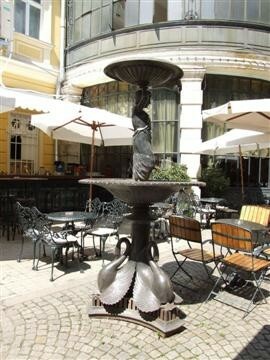 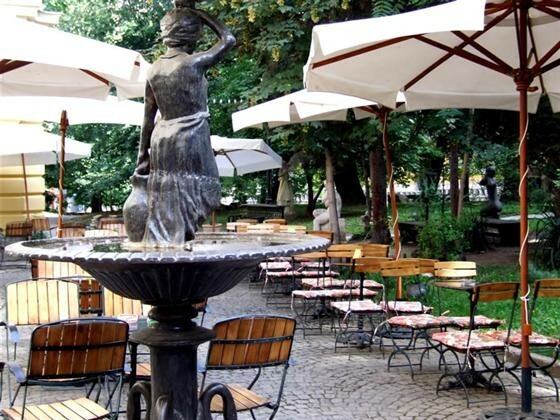 outdoor bar – 30 sq.m.